Precision Castparts is an American corporation which deals in the production of industrial and metal fabricated goods. The portfolio of the company comprises of produce such as forged components, investment castings, airfoil castings, industrial gas turbines and so on. The corporation is headquartered in Oregon, United States and is one of the two Fortune 500 companies in the world to be based there. The company as of now ranks 9th in the top ten corporations in the world from Aerospace and Defense sector. 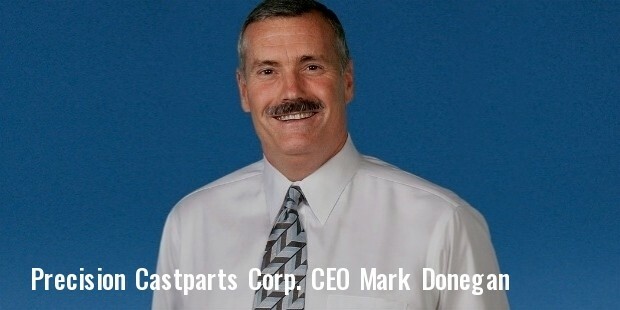 Mark Donegan serves Precision Castparts as its CEO and Chairman currently. It has a total of 29,600 employees, which are responsible for bringing in a turnover of 9.6 billion USD on an annual basis. The company’s establishment goes back to the early 1950s, when Joseph Buford Cox, its founder owned Oregon Saw Chain and started a casting operation with a worker named Ed Cooley in 1949. After four years of working together as partners, Cox decided to separate the two companies which lead to the formation of Precision Castparts. Production was moved to a larger facility and Cooley joined in as one of the owners. 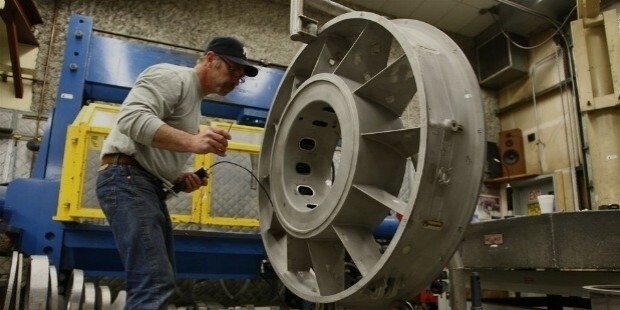 Soon the company began to get contracts from companies which requested for jet parts and began manufacturing products for renowned corporations such as General Electric, Pratt & Whitney and Boeing. 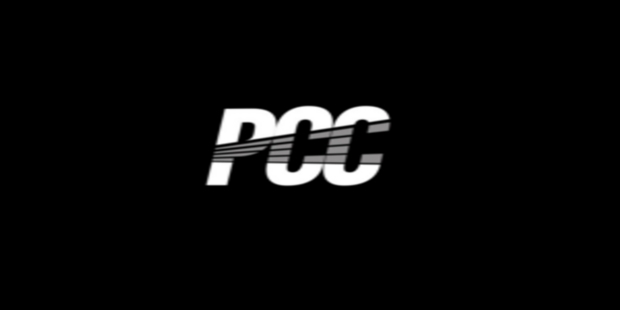 PCC has a total of four main divisions under which it has its manufacturing distributed. They go by the names of PCC Airfoils, PCC Structurals, PCC Energy Group, PCC Fasteners and PCC Aero-structures. The number of crucial acquisitions and mergers which have taken place in the corporation’s history started in the early 1980s. Right after it had expanded its production facility, PCC acquired a titanium foundry in Europe and ended up building a new plant in France. Then it went on to take over Airfoils and AETC Limited in Britain. Then in early 1990s, it acquired several other companies such as ACC Electronics, Quamco, Advanced Forming Technology and Olofsson Corporation. In 2007 it took control of the Cherry Aerospace in a quest to expand their fastener production. Most recently it acquired Carlton Forge and Primus International Inc. in deals that had PCC shelling out millions of dollars. In the year 2011, PCC received criticism for releasing toxic chemicals such as nitrogen dioxide and hydrochloric acid from its titanium plant which was located in the Johnson Creek Blvd. This accident happened unexpectedly and a total of four people were left hospitalized. In a study carried out by the University Of Massachusetts, the corporation was labeled as one of the top pollution causing companies in the United States. The company dismissed those claims as flawed. Despite all the issues it faced the company has managed to stand its ground as one of the most trusted and reputed brands in its sector and continues to rise and progress at a steady rate every year.